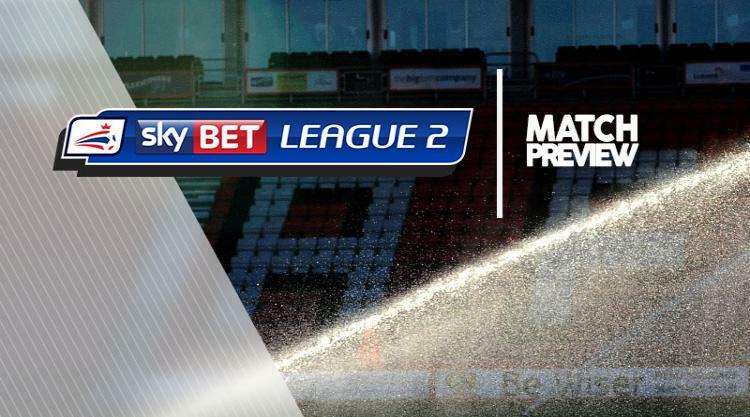 Swindon V Coventry at The County Ground : Match Preview - Swindon Town MAD! Swindon are waiting on the fitness of full-back Chris Hussey for the home clash with Coventry after he was forced off in the win at Forest Green. The on-loan Sheffield United left-back was replaced at the New Lawn after he suffered a leg injury taking a second-half free-kick. Hussey was replaced by veteran Matt Taylor, who scored one and created the other in the 2-0 victory and he will likely come in if Hussey is unable to play. Defender Dion Conroy is a long-term absentee with a knee ligament injury. Coventry boss Mark Robins is hoping Stuart Beavon, Marc McNulty and Peter Vincenti will be available. Striker Beavon was withdrawn from the squad on Saturday after injuring his back in the warm-up, resulting in McNulty being promoted to the bench ahead of schedule as he regains his fitness work following a hamstring strain. Vincenti suffered a gash to his leg early on in the 2-0 victory over Exeter and eventually had to go off and he will be assessed. Ben Stevenson has not featured since sustaining an injury in the Checkatrade Trophy defeat to Shrewsbury at the end of August but the midfielder is close to a return.